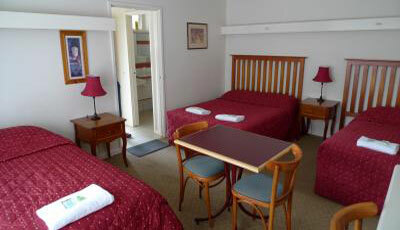 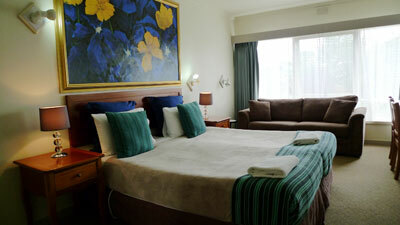 Aberdeen Motor Inn (Geelong accommodation) offers refurbished King Rooms comprising of King Bed with views of bay or gardens; and Deluxe King Suites which are lovely large rooms comprising of King Bed plus sofa bed (single). 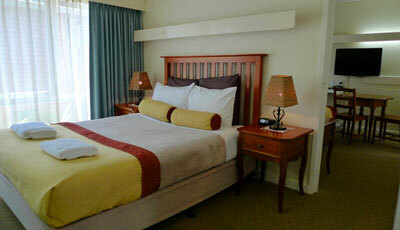 Upgrade to our Deluxe King Suites and enjoy the extra comfort without digging a hole in your pocket. 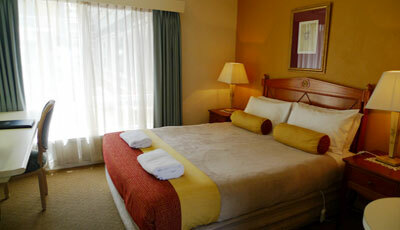 King Room : 1 King Bed, Max 2 People. 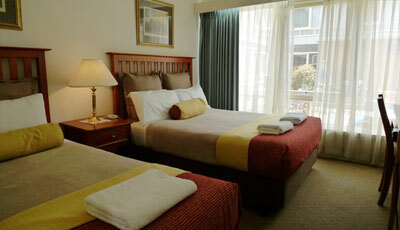 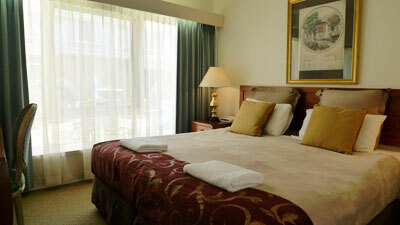 Deluxe King Suite : King + Single Sofabed, Max 3 People.